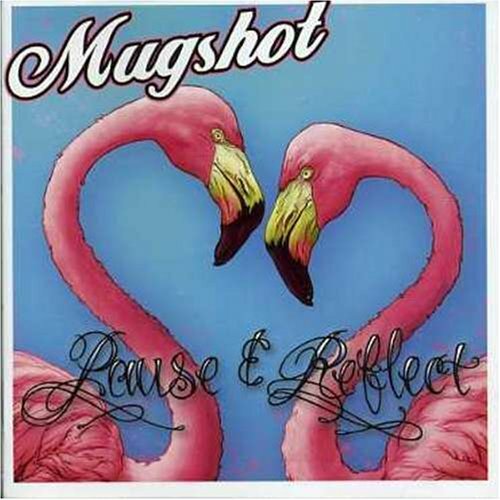 The first image on the page is for Mugshot - Pause & Reflect, followed by the original. Also check out the most recent parody covers submitted to the site. As if Rick Perry's first "Oops" moment wasn't bad enough, this year's "Oops" moment is even better.